Manage your students all in one place. Managing your students just got easier. Streamline your operations and track study and visa applications in one place, with secure access anywhere, anytime. Harness the power of automation to streamline your operations and increase your commissions with the ability to service more students. 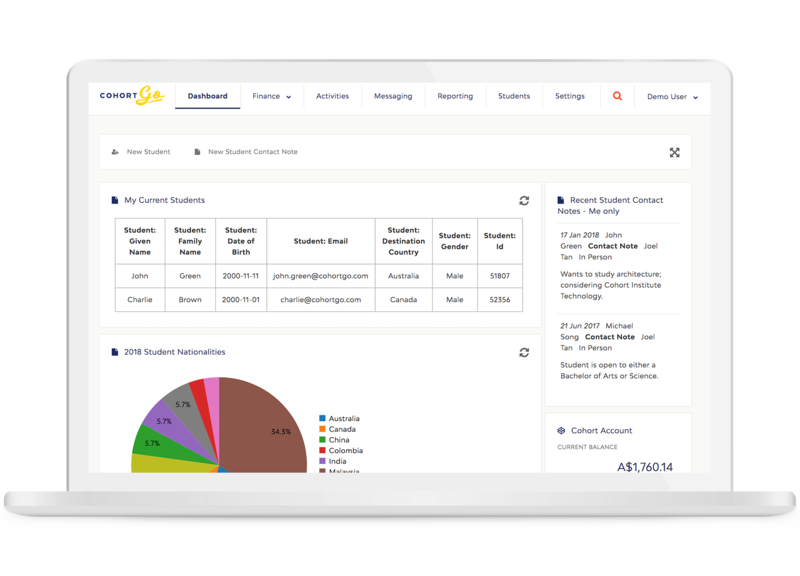 From enquiry to departure, gain a complete view of the student lifecycle including application and visa status, activity history, communications and contact notes. 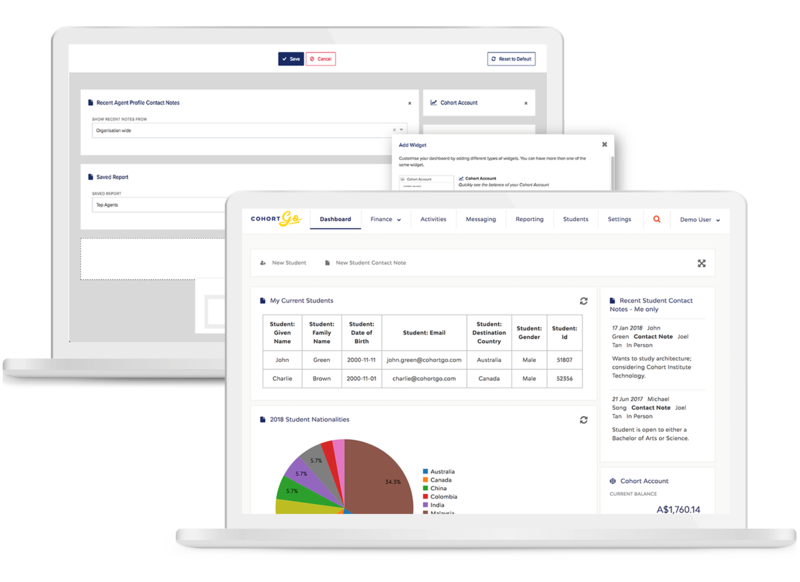 Customise reports and dashboards to manage internal performance to make informed business decisions, with secure access anywhere, anytime. Streamline operations and increase commissions. Harness the power of automation to streamline your operations and increase your commissions with the ability to service more students. Centralise contacts to manage student relationships, assign tasks, automate reminders and manually create commission invoices. 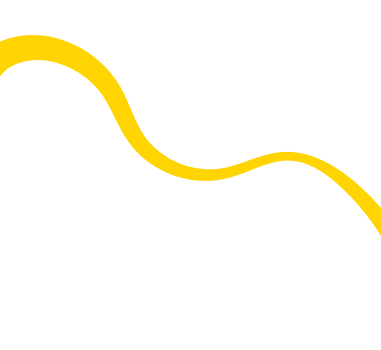 At any point in time, update, track and report on progress and performance. Track study and visa applications from start to finish. 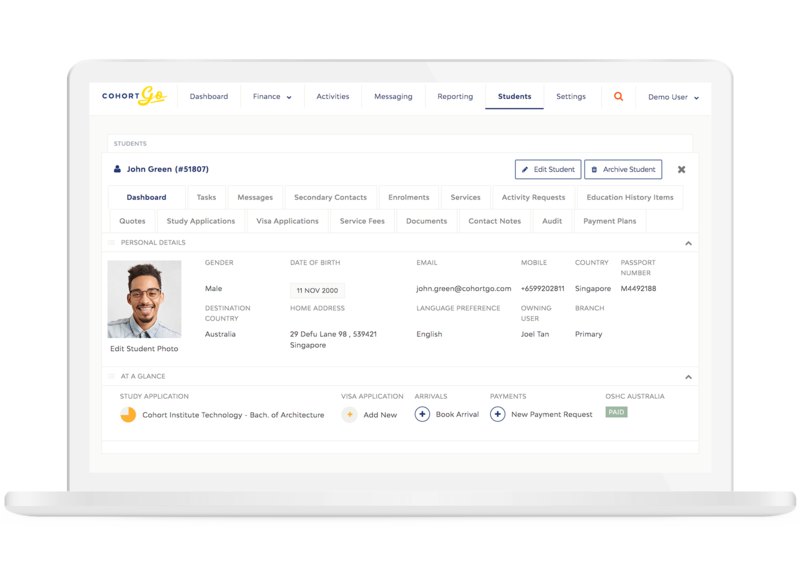 Manage, track and document the student application process in one cloud-based platform with secure access anywhere, anytime. From enquiry to departure, gain a complete view of the student lifecycle including study applications, visa status, activity history and internal contact notes. Customise reports to make informed business decisions. Everything you need to know about your internal team, students and agency is at your fingertips. Track the productivity of your internal team and analyse agency performance. Choose from a wide range of ever-growing templates or customise your own. Schedule saved reports to send periodically or instantly download to CSV. Accelerate your productivity with personalised dashboards. Add widgets to access saved reports quickly to make informed business decisions.